Vice President of Tencent and Pacific Leadership Fellow Caitlyn Chen will discuss the topic of digital media and youth in China. The event will be in Chinese with live English interpretation. Caitlyn Chen is vice president of Tencent, the leading Internet company in Asia. She has helped shape Tencent's content ecosystem through partnerships, including launched a number of successful products including the Tencent News, Tencent Sports and several local online media platforms. Prior to Tencent, Chen was the director of News and Features of “Southern Weekend”, an influential weekly newspaper in China and editor-in-chief of the well-known magazine “Window on the South”. 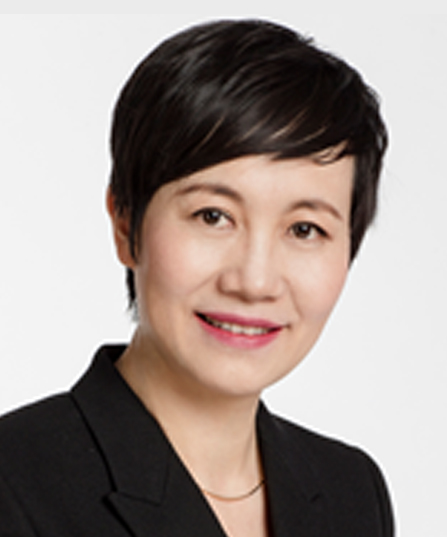 Chen holds a bachelor’s degree in journalism from Wuhan University and an EMBA from the China Europe International Business School. During her residency, Chen will be focusing on China’s dynamic Internet-based businesses and how they are transforming Chinese society and economy.